Run Smarter Award winners receive a congratulatory plaque and free registration to attend Empower 2017—held February 7-10 in our hometown of Long Beach, CA. For Run Smarter Award recipients, bragging rights are the ultimate prize–but the perks don’t stop there. 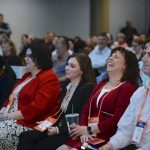 Past winners have had the opportunity to speak at Laserfiche conferences and events. 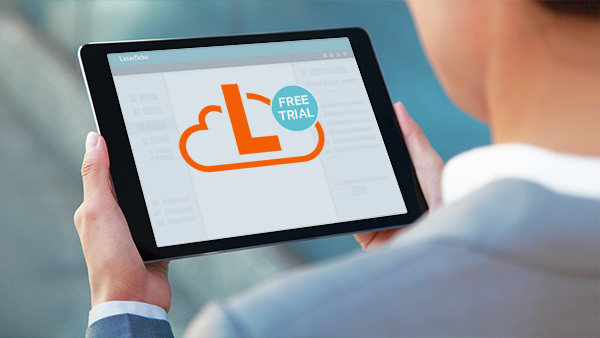 Winners can also be featured in industry publications, Laserfiche case studies and more! See the subcategories and in-depth category descriptions on our application submission page. See case studies of past winners, such as Heifer International, to help you get started. If your organization has won an award in the past, make it a consecutive win! The Run Smarter Awards are open to all applicants—including past winners. We look forward to seeing the new solutions you’ve developed, or hearing how you’ve expanded Laserfiche to reach new goals. We’re still accepting applications, but not for long. Submit your application before August 19th to make sure you are in the running. Winners will be notified by the end of November, and will be officially announced during the awards ceremony at Empower 2017. We look forward to seeing this year’s Run Smarter Award applications. 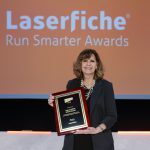 For a list of category descriptions, FAQs and to submit your final application, visit our online submission form: Laserfiche Run Smarter Award Application.